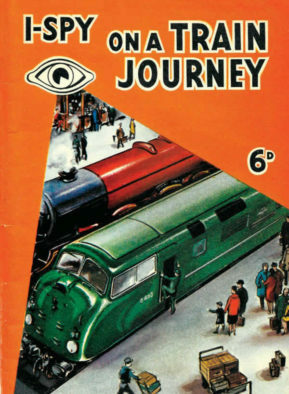 We produce a wide range of facsimile products which are educational, fascinating and often nostalgic. 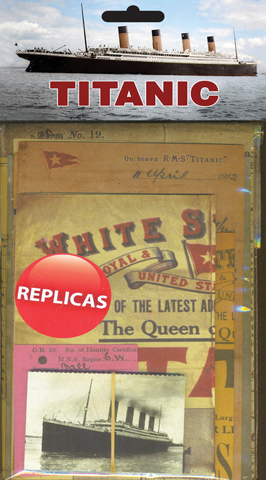 The process of reproduction is complex, involving careful scanning, folding, stitching and paper sourcing. Having almost 20 years of experience behind us, nobody does a better job. These products have a broad appeal – young and old. They are also popular within the teaching profession and dementia groups as they make excellent educational aids, conveying a sense of being there. We hope you enjoy reading these products as much as we did making them. Each pack contains a selection of approx. 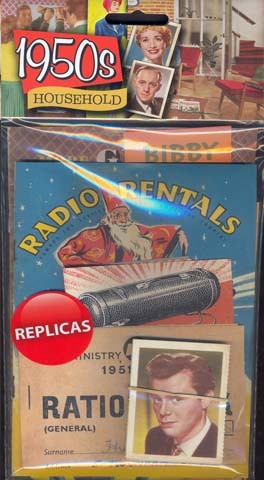 15-18 high quality reproduced paper memorabilia items. 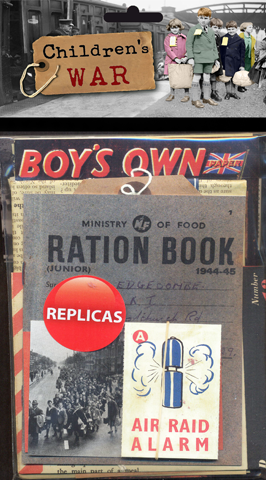 Typical contents include booklets, leaflets, newspapers, postcards, letters, trade cards and so on. 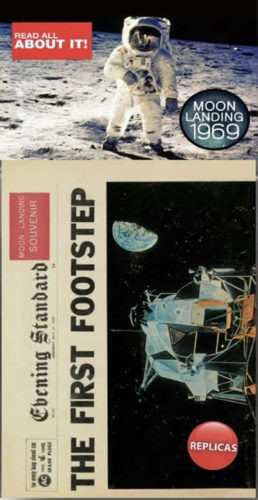 Our range of replica papers covers both World Wars and also includes the sinking of the Titanic in 1912 and the Moon Landings in 1969. 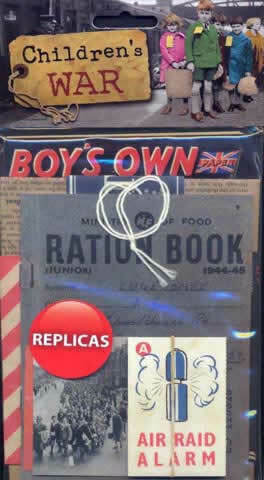 An extensive range of small booklets, leaflets and other ‘stand alone’ items from WW1, WW11 and the 1960s.